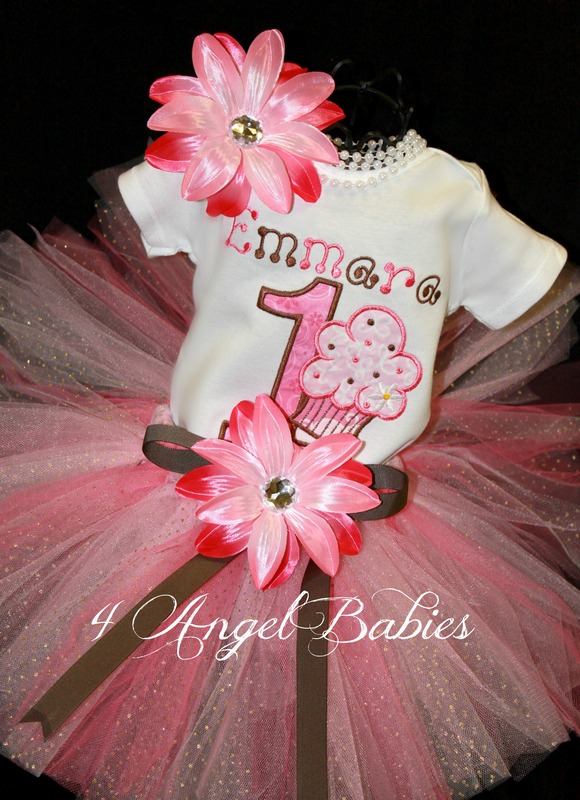 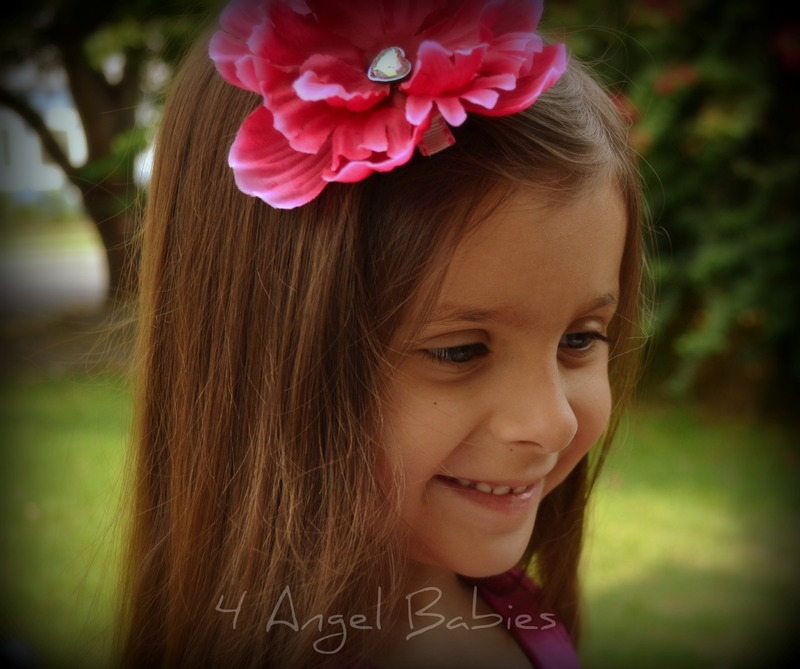 Shinny Silver Daisy Hair Clip - $4.95 : 4 Angel Babies, Custom Creations for the Angels in your life! 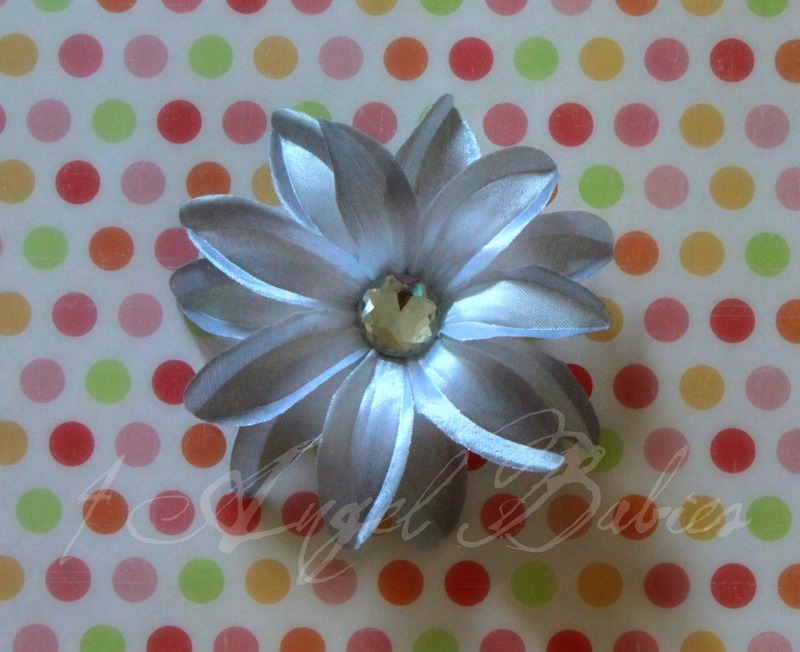 Let your little angel glitter with this shiny silver daisy hair clip. 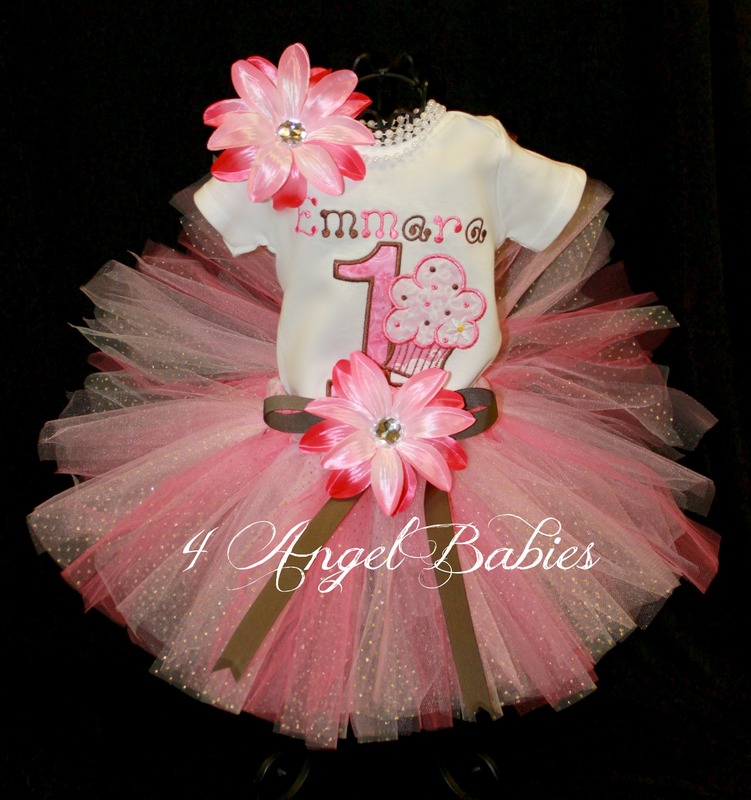 Flower is 4" wide attached to alligator clip.